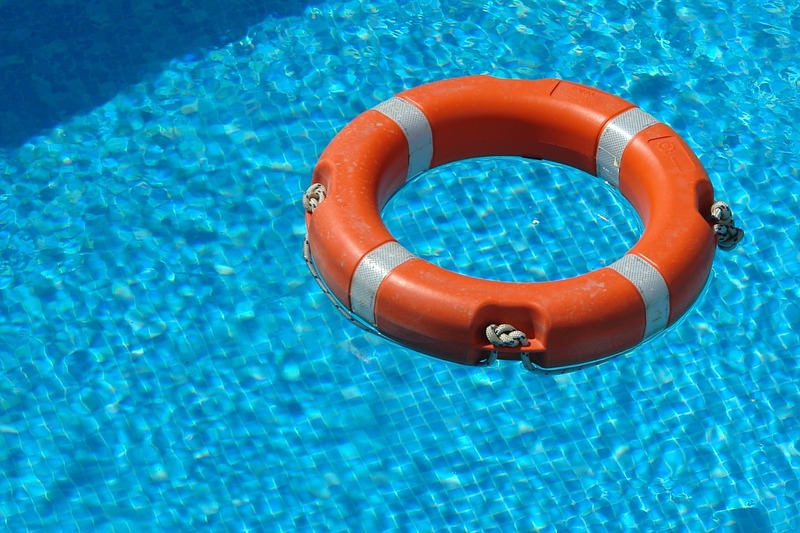 No matter how great of a swimmer you may be, or how often you may use your pool, drowning or other pool related accidents can occur in an instant. According to the Centers for Disease Control, 3,536 people in the United States alone drown in 2014—and 4,900 people have reported a pool related accident, according to the U.S. Consumer Product Safety Commission, If you’re a pool owner, this means that no one is safe from the risk of injury, or death. 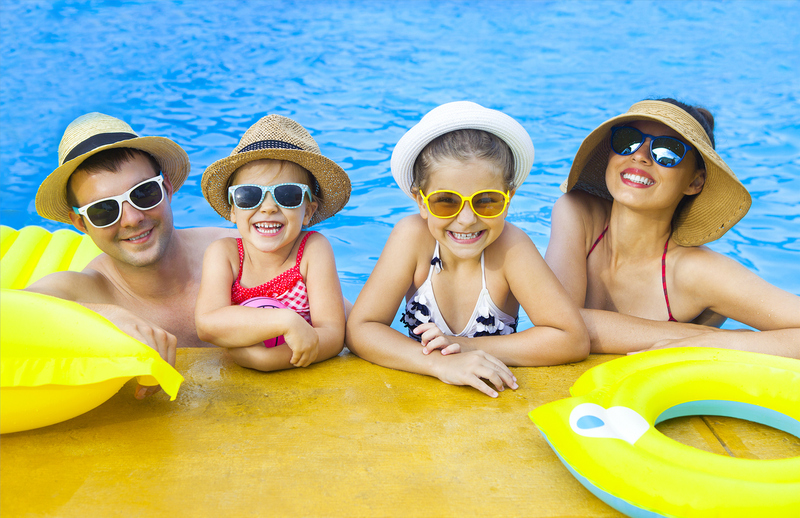 Supervising your loved ones while they dive, swim or simply dog paddle in the pool isn’t necessarily enough to keep them safe. 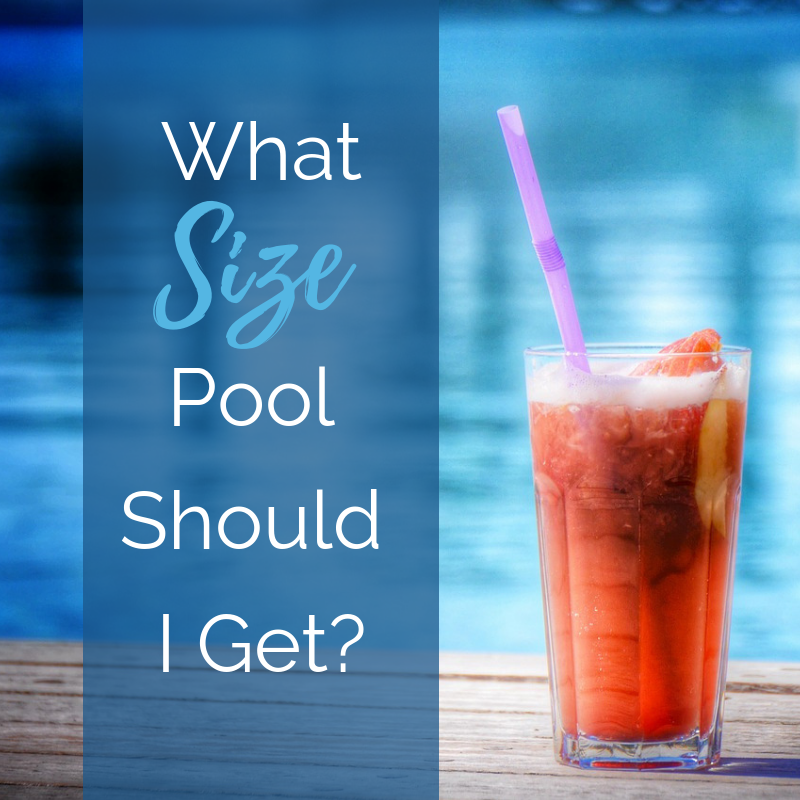 If you have a pool that is at least 48” high, a pool safety fence is one of the most commonly recommended safety products on the market today. 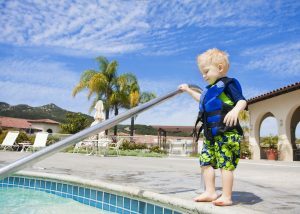 Most pool safety fences come with a child proof latch system—which allows you to be in control of their access to the pool, so you never have to worry about children swimming unattended. Many pool safety fences are affordable and easy to install (just fill its base with sand, and you’re ready to go!) You can view more options on pool fencing based on your pool type: Inground or Above Ground? A pool alarm is a great addition to your safety fence—as it’s another measure of safety to keep your loved ones out of harm’s way. Simply attach the alarm to your gate, and whenever your children try to gain access to the pool (say, while you’re inside fixing them a snack or doing the laundry) the alarm will sound. Pressure alarms are another smart, and important safety feature you can easily install, which will alert you to activity if someone falls into the pool. Every pool should have a pool cover—not only for the safety of others, but to protect the health and longevity of your pool. Whether you choose an automatic or electric pool cover, you can find the perfect one for your budget and your lifestyle needs at Royal Swimming Pools. Shop our full collection here!